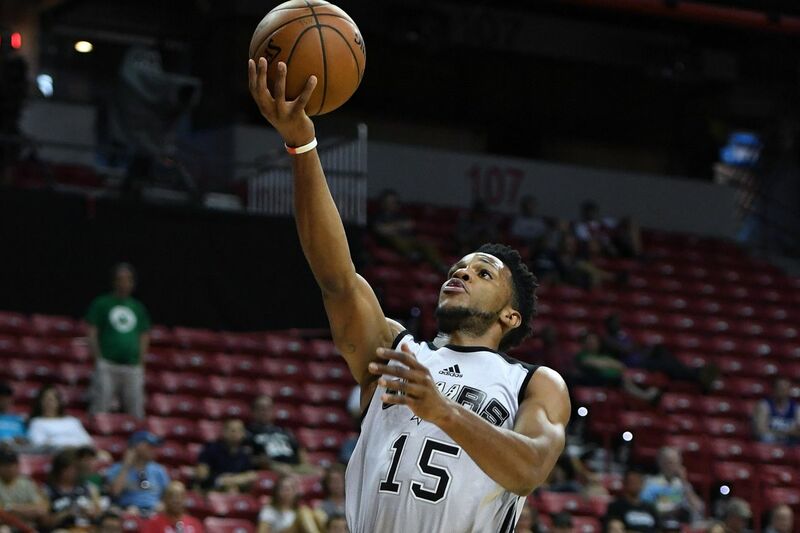 The Spurs have made the entire scrimmage available for fans to enjoy. The Silver and Black scrimmage is all about the fans. Admission was free, the drinks were a buck a piece, and it was broadcast commercial free on the Spurs’ Facebook page. But best of all is the fact that anyone who wasn’t able to catch it in person, or missed it live can watch the season’s first Spurs action because the Spurs posted the entire game to be watched at your leisure. So, enjoy your first taste of the new-look Spurs, or have fun watching it again.